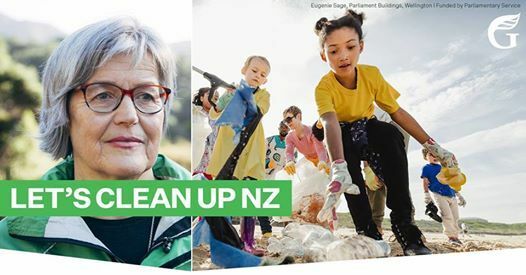 This is a message to let you know that this beach cleanup has been postponed due to Cyclone Oma. ?? A new date has been made for 24th March at 2pm. We hope to see you all there, on a much more finer day! We love our beautiful coastline, but plastics are polluting our oceans and leaving our coastline covered in waste. Let’s remove what waste we can, and help keep our harbour healthy. Meet 2pm at the Lyttleton Yacht Club for a briefing before we head out around the harbour. Don’t worry if you don’t have all of these as we will have some spares. 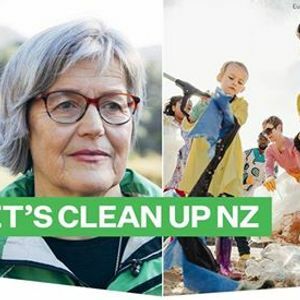 Following the harbour clean-up, we’ll head back to the Lyttelton Yacht Club for refreshments and to hear more from Eugenie Sage about what she’s doing in Government to transform how New Zealand deals with waste. If anyone has any questions please feel free to post on the event page.